Not only gluten-free, but also completely flourless. These chewy cookies will surprise you with how only a few simple ingredients can produce such deliciousness. 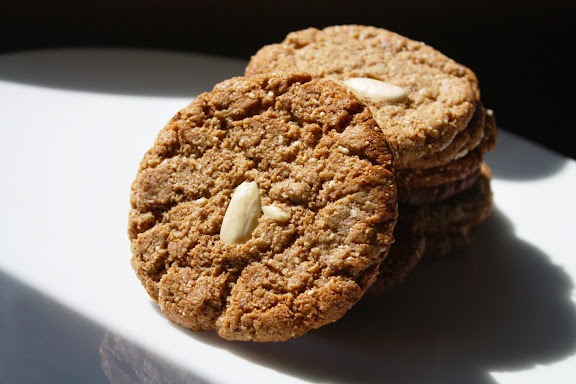 Check out the recipe for gluten-free, flourless almond cookies on She Simmers.